SHOW HOME LAUNCH – APRIL – GET IN TOUCH TO RESERVE YOUR VIP INVITATION. Cherwell Rise is a new development sitting on the edge of the beautiful Oxfordshire village of Tackley. Barwood Homes’ latest collection of brand new three and four bedroom homes sits in an elevated position on the edge of the beautiful village of Tackley. Planned around quiet cul-de-sacs with mature trees and a beautiful open green, Cherwell Rise is as an extension of the thriving village community. With a variety of layouts and designs to choose from; whether you are moving up or down the property ladder, or looking for a change, you’ll find the new home that suits you at Cherwell Rise. Available from spring 2019, register your interest with Breckon & Breckon today, to be on the exclusive VIP list and ensure you’re kept up to date with all the latest details! Looking to sell your existing home and move to Cherwell Rise? Assisted Move is also available, get in touch with our Woodstock Sales Team to learn how to start the process of moving from your existing home to a beautiful new Barwood home! With free no obligation valuations, we can advise you on how to start the process of moving from your existing home to a beautiful new one. 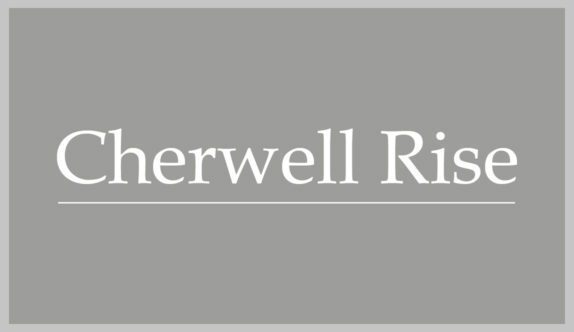 View the Cherwell Rise brochure. Produced by Barwood Homes it includes, site map, location guide, floor plans and specification list. Each detail and every aspect of everything Barwood Homes does has been carefully thought through to deliver the best possible design and quality in their homes.